Dine with us in our restaurant before enjoying Robert White! 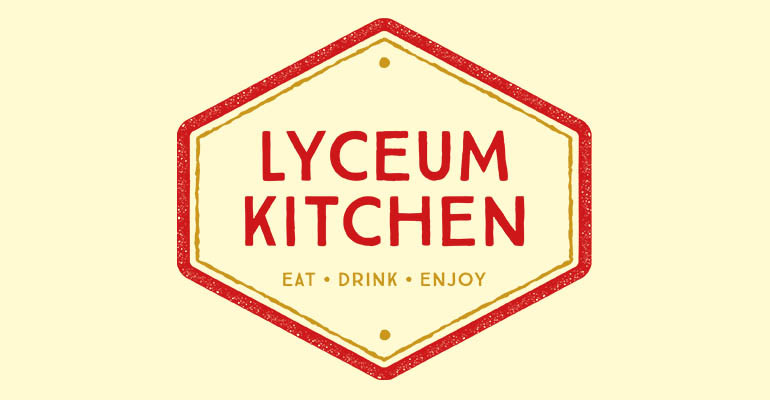 Enjoy a meal in the Lyceum Kitchen with delicious starters, mains and desserts prepared fresh in-house by choosing a show and dine ticket or reserving your table in the restaurant below. Show & Dine: Select a show & dine ticket when choosing your seats online or via the Box Office to enjoy two courses from the menu for a set price. Show and Dine arrival time 6:00 PM.